The History Center is proud to be the first museum in the nation to plan an exhibit in its stairwell. 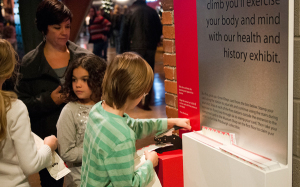 The SmartSteps exhibit, presented by UPMC Health Plan, encourages museum visitors to climb the stairs and blend health and history. Forgo the elevator and take the steps to explore the History Center’s six floors of exhibit space and be treated to colorful murals with wellness tips, health information, and unique facts about Pittsburgh history. 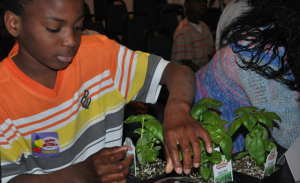 Healthy Heritage, presented by UPMC Health Plan, enables students to dig into a day of food heritage and healthy cooking. The programs feature local chefs who will prepare meals that reflect the heritage and culture of ethnic cuisine as well as the health benefits of these time-honored dishes. Celebrate the region’s passion for food at Hometown–Homegrown™, a fun and flavorful food expo at the History Center presented in partnership with GoodTaste! Pittsburgh®, each fall. 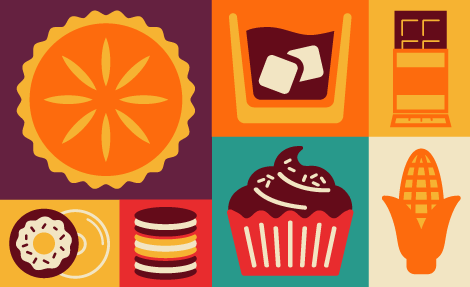 Sample delicious fare from dozens of local vendors representing the best of the ‘Burgh’s neighborhoods and swap recipes with the region’s culinary experts. In the Sports Museum you can test your skill and knowledge about Sport and the Body. Can you jump like a basketball player? 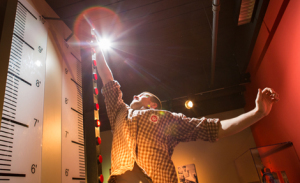 Test yourself on the Vertical Leap. Want to take up running? Learn the correct way to stretch. Need some help getting those five-a-day fruits and vegetables or remembering portion control sizes? 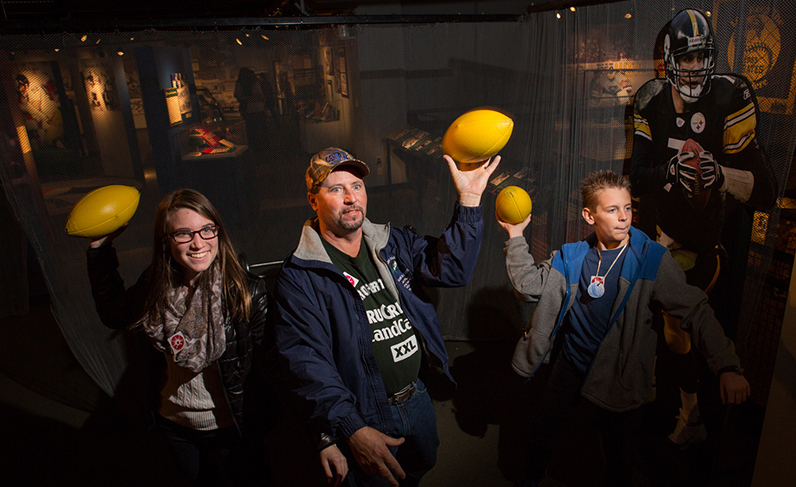 You can find the information at the Western Pennsylvania Sports Museum. World War II brought a host of struggles to those serving on the home front. One that confronted housewives every day was to provide wholesome, nutritious meals for the family while facing an ever increasing list of rationed foods. “What’s for dinner?” is the eternal lament of housewives and working people. What do you make that pleases every palate, provides needed nutrition, and, ideally, gives you leftovers to get through one more meal? Cookbooks to the rescue. In turn of the century Pittsburgh, many children, especially in the poorer sections of the city, had no green space in which to play and when taken to a playground, didn’t know what to do. In this Food & Fitness blog, learn how Pittsburgh transformed its urban areas and provided outdoor space for children. For many people, time off from work or school is an opportunity to engage in physical activity, whether it’s hunting and fishing, enjoying swings on a playground, or a pick-up game with friends. Pittsburgher James A. Dorsey had a passion for sports and recreational activities as well, and he devoted his life to sharing that love with others.